A Europe-wide policy covering the generic pharmaceutical market would facilitate significant growth in the pharmaceutical sector according to a new report from the global research and consulting firm Frost and Sullivan. The report claims that the lack of a comprehensive reimbursement and substitution policy for generic drugs across all of Europe has led to uneven penetration of generic products. “A coherent and uniform generics policy should be implemented across all European countries. It should primarily address both supply-side, pricing and reimbursement, as well as demand-side, physicians, pharmacists and patients, factors” said the study analysts. Healthcare authorities were also encouraged to educate doctors, pharmacists and patients as to the effectiveness of generic drugs. The report also suggests that European healthcare policies had left the continent’s pharmaceutical sector’s growth stagnant at about 2.5% compound annual growth rate (CAGR). However generic drugs were reported to have accounted for an increased share of the market across the globe. Meanwhile in Europe the generic drug market share grew from 47% to 62% between 2006 and 2016. 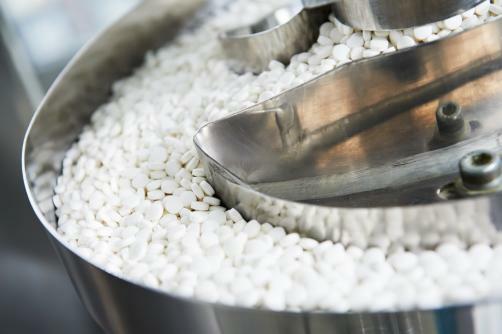 Equally the world’s generics market was forecast to grow a t 5.8% CAGR between 2011 and 2016.